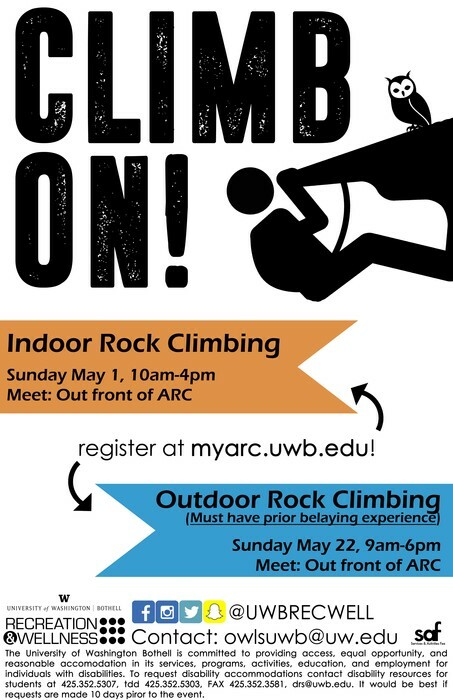 On Sunday, May 22nd the OWLs, in conjunction with the UW-Seattle Crags Climbing Center, will be taking students on an outdoor rock climbing trip! 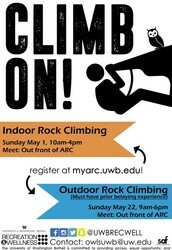 We will refresh students on belay techniques and focus on teaching outdoor climbing techniques. Routes will be relatively easy with options for greater challenge as the day progresses. 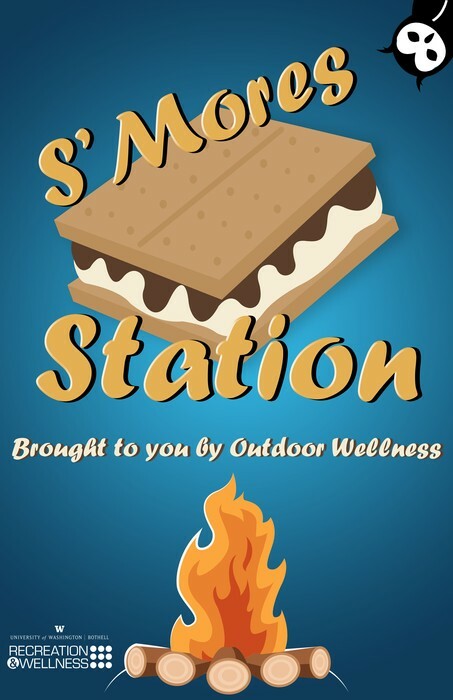 Bring a backpack with water, snacks, lunch, and sunscreen. Meet in front of the ARC at 9am! NO EXPERIENCE NECESSARY! 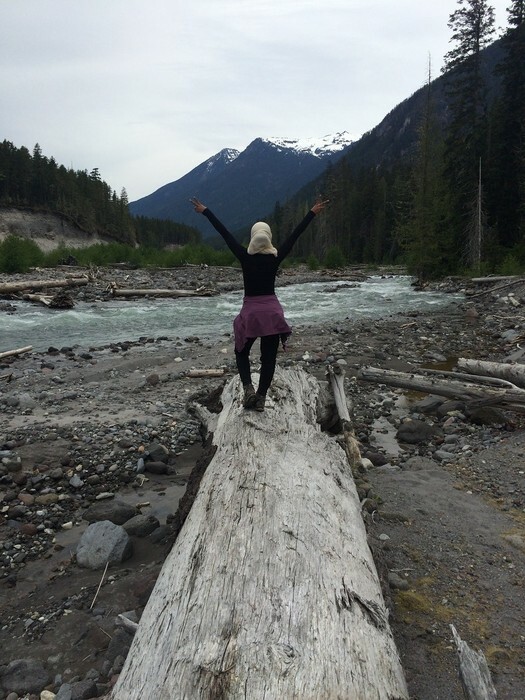 Over this quarter, the OWLs have led some incredible trips for students such as hiking up Mount Si and backpacking in the Northern Cascades. Check out some great moments from these trips that were captured on camera! Click here to see the photos! 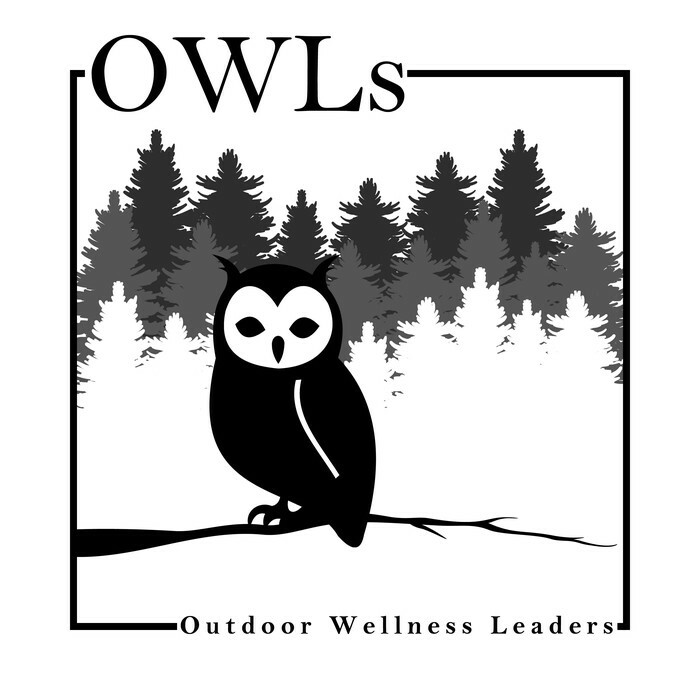 Join the OWLs at CEB's Spring Fest event happening next week on Thursday, May 26th from 12:00PM-5:00PM. 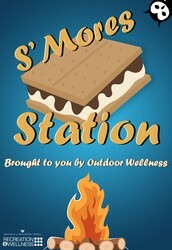 The OWLs will have all the supplies you need to make your own s'mores! Not to mention there will be a TON of other fun activities will be happening on campus that day, such as tie dye and inflatables out on the sports field. See you then! 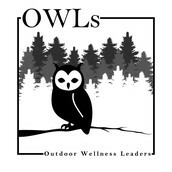 The Health Educators Reaching Out (HEROs) of Recreation and Wellness are in need of your thoughts and opinions. 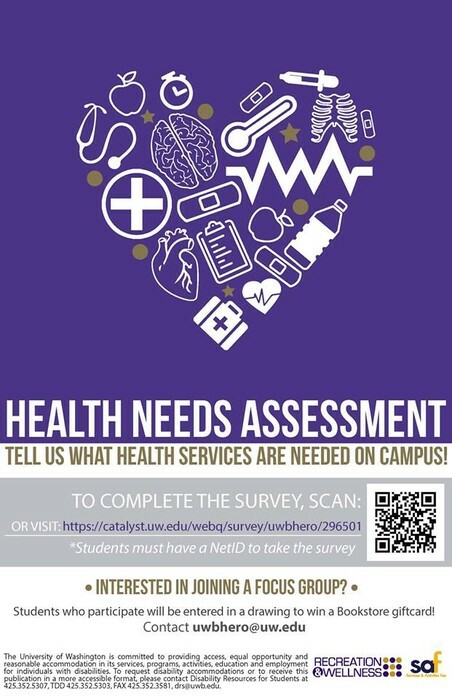 If you are interested in having health services at UWB, take this survey and let us know your thoughts. 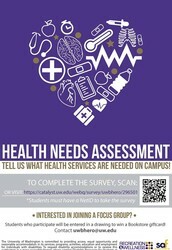 Your answers are completely confidential and will help determine the what health resources could be available on campus. 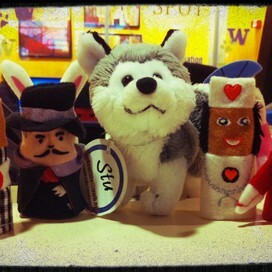 Cascadia and UW Bothell are committed to providing equal opportunity and reasonable accommodation in their services, programs, activities, education and employment for individuals with disabilities. To inquire about disability accommodations, please contact Disability Resources for Students at least ten days prior to the event at 425.352.5307 (UWB), Disability Support Services 425.352.8128 (Cascadia), 425.352.5303 (TDD), or email uwb-drs@uw.edu ordisabilities@cascadia.edu.